NEW DELHI: No frills carrier AirAsia will offer tickets at discounted rates starting from Rs 1,099 on select domestic and international routes. It would be available on select AirAsia and AirAsia X destinations. 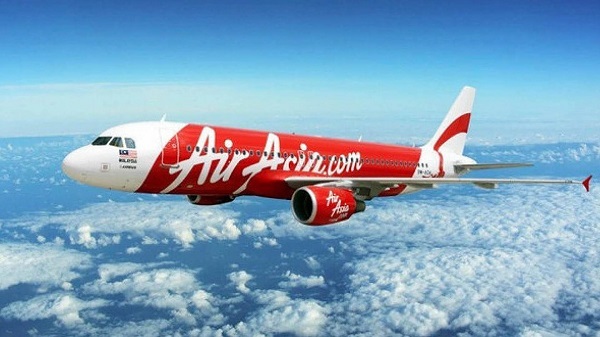 "The promotional fares start from Rs 1,099 on domestic destinations such as Bengaluru, Visakhapatnam, Guwahati, Kochi, Imphal, Goa and Delhi connected by AirAsia India," the airline said in a release today. Under the offer, fares would start from Rs 2,999 to Kuala Lumpur from Kochi, Chennai or Hyderabad connected by its group airline AirAsia Berhad. Besides, tickets would be available at Rs 3,999 to Bangkok from Chennai and Bengaluru connected by Thai AirAsia. "We are pleased to bring back the Big Sale to India... We have introduced many new and undiscovered routes throughout the region," AirAsia's Group Chief Commercial Officer Siegtraund Teh said.